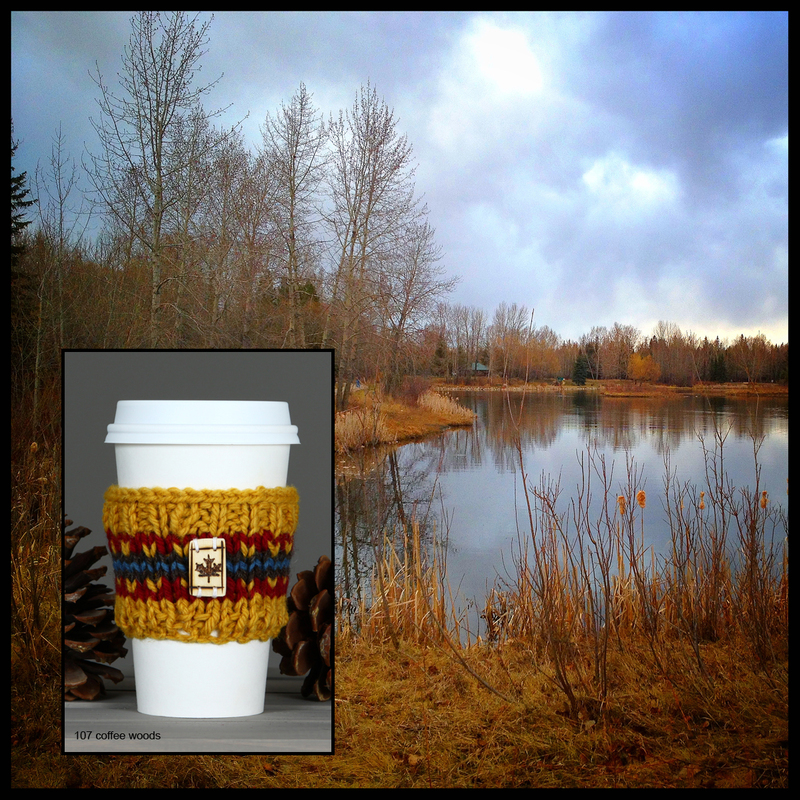 Today’s image is a Coffee Sweater from our Woods Collection and an image of McKenzie Ponds in Red Deer, Alberta. 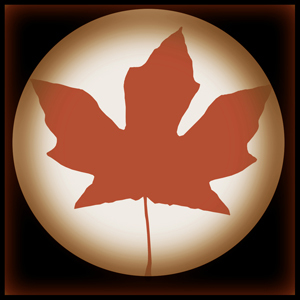 I’ve decided I am going to try something new with my blogging and other social media with Handmade in Canada, I’ve decided to combine images of Canada with the items. Many of the items I make are produced on long road trips, and for followers on Instagram they will recall projects being knit in Calgary, Edmonton, through the Rockies, in Vancouver and on the ferry (okay A LOT of knitting gets done on the ferry and waiting for the ferry!). I’ve decided to share the countryside I see while I knit. One thing that will surely be interesting is how my color choices reflect the colors in nature. The golden tones of the Coffee Sweater are so similar to the dry grass of early spring, while the indigo blue is clearly inspired by water and sky. As always, the Coffee Sweater is made of 100% produced and milled Canadian wool, and dyed in natural dyes. The natural dyes used in this piece are pomegranate, turmeric, lac, and indigo. Of course the Coffee Sweater is hand knit and the wood embellishment I have also made and woodburned the motif by hand. If you would like to see more handmade items, check out our SHOP.